Monday, April 16, 2012 7.00 P.M.
Tuesday April 19, 2012 7.00 P.M. – 9.00 P.M.
Wednesday April 18, 2012 6.15 P.M. – 7.45 P.M.
Friday April 20, 2012 6.15 P.M. – 7.45 P.M.
by Marian Marzynski (US, 2012, 90 min.). 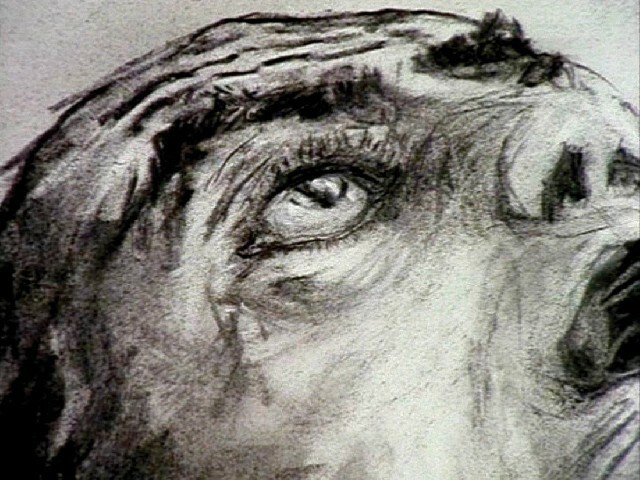 Thursday April 19, 2012 7.15 P.M. – 9.00 P.M.
by Feliks Falk (Poland, 2010, 105 min.). Thursday April 19, 2012 8.00 P.M.
Saturday April 21, 2012 8.00 P.M.
BSO Conductor Emeritus Bernard Haitink leads. He is joined by popular actress Claire Bloom as narrator and the bright young singers Layla Claire and Kate Lindsey for Mendelssohn’s delightful complete incidental music to Shakespeare’s A Midsummer Night’s Dream, also featuring the women of the Tanglewood Festival Chorus. Tuesday April 17, 2012 7:30 P.M.
Wednesday April 18, 2012 2.00 P.M. & 7.00 P.M.
Thursday April 19, 2012 7.30 P.M.
Friday April 20, 2012 8.00 P.M.
Saturday April 21, 2012 2.00 P.M. & 8.00 P.M.
Friday April 20, 2012 7.00 P.M. The European Union Youth Orchestra’s vitality and brilliance have created much buzz in Europe and, under the baton of Maestro Ashkenazy, have earned favorable comparisons with the leading orchestras in Europe. 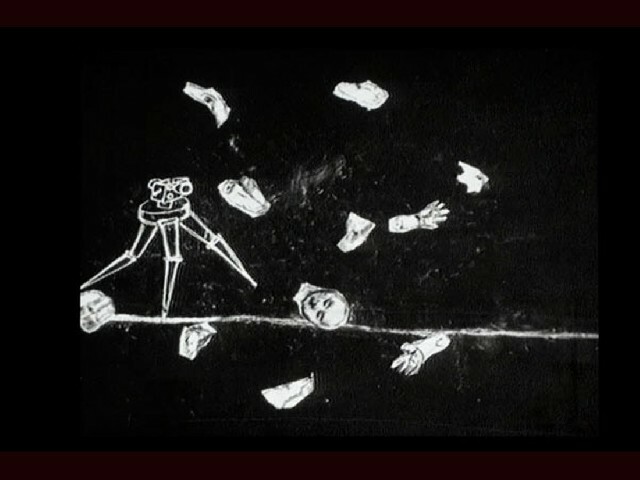 Friday April 20, 2012 8.15 P.M. – 9.55 P.M.
by Nadav Lapid (Israel, 2011, 100 min). Friday, April 20, 2012 7.00 P.M.
Friday, April 20, 2012 7.00 P.M. – 9.30 P.M. Returning to the MFA after their sold-out summer concert and reviving this lost entertainment, The Hot Club of San Francisco presents Cinema Vivant, an evening of vintage silent films accompanied by live gypsy swing. Friday, April 20, 2012 7:30 P.M.
Saturday, April 21, 2012 8.00 P.M.
Sunday, April 22, 2012 3.00 P.M.
India Jazz Suites is an explosive collaboration between Pandit Chitresh Das, one of India’s foremost Kathak masters, and Jason Samuels Smith, the Emmy award–winning tap dancer renowned for his amazing footwork in Bring in ’Da Noise, Bring in ’Da Funk. A live performance by classical Indian musicians and a stellar jazz trio complete this powerful artistic exchange. Friday, April 20, 2012 8.00 P.M.
New England Conservatory: Dedham Choral Society presents Classic to Romantic: Don’t miss the opportunity to hear the rarely performed Mass in E Flat by Carl Maria von Weber, a contemporary of Beethoven and generally considered to the one of the first composers of the Romantic era. Friday, April 20, 2012 9.00 P.M.
Saturday April 21, 2012 12.30 P.M. The Boston Youth Symphony Orchestras (BYSO) consists of 450 students, ages 6 to 18, from more than 120 communities of New England. The BYSO is widely regarded as one of the country’s finest youth orchestra programs. It is committed to creating a supportive and professional environment that fosters musical excellence, while making programs accessible to under served communities. Saturday April 21, 2012 7.30 P.M. & 10.30 P.M. The celebrated smash hit The Donkey Show now takes Boston by storm, bringing you the ultimate disco experience-a crazy circus of mirror balls and feathered divas, of roller skaters and hustle queens. Come party on the dance floor to all the 70s disco hits you know by heart as the show unfolds around you. Friday, April 20, 2012 7.30 P.M.
Sunday, April 22, 2012 3.000 P.M.
John Musto’s witty Italian farce, closes the 2011/2012 Season. This comic gem boasts a melodic score and features a large and talented cast of established and versatile American dramatic singers. Basing the work loosely on Gogol’s 19th-century farce, The Government Inspector, Musto once again teams up with librettist Mark Campbell to create a swaggeringly funny tale of bribery, fraud, corruption, (and a little discreet pimping) in 1930s Sicily. Saturday, April 21, 2012 7.00 P.M.
Saturday, April 21, 2012 9.00 P.M.
Saturday, April 21, 2012 3.00 P.M. – 4.15 P.M.
by Nina Koocher (US, 2011, 74 min.). Sunday, April 22, 2012 11:15 A.M. – 12:15 P.M. Treat yourself to the best laugh you’ll have all year! In 1920s Hollywood, Berlin-born comedian Max Davidson (1875-1950) starred in some of the most uproarious comedies in film history – and some of the most Jewish! 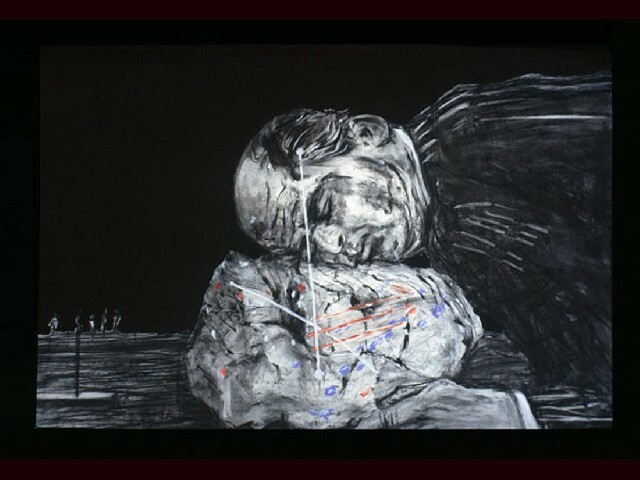 Sunday, April 22, 2012 1:30 A.M. – 2.45 P.M.
by Daniel Edelstyn (UK, 2012, 75 min.). 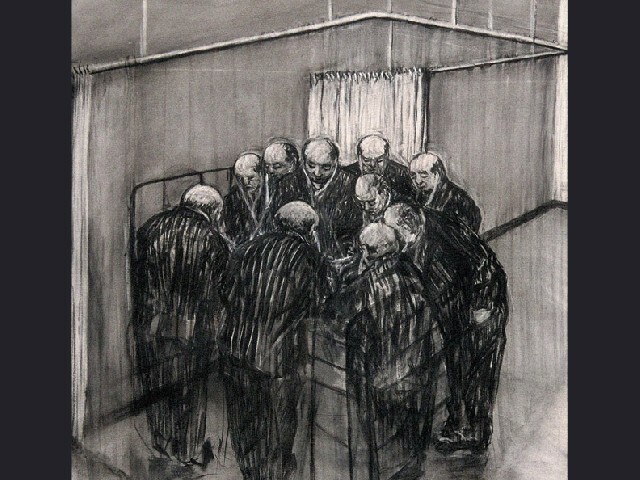 Sunday, April 22, 2012 3.15 P.M. – 4.50 P.M.
by Ami Drozd (Israel/Poland, 2011, 96 min.). Sunday April 22, 2012 3.00 P.M.
One of the world’s most distinguished chamber music ensembles sponsored by a major symphony orchestra and made up of that orchestra’s principal players, the Boston Symphony Chamber Players include first-chair string and wind players from the Boston Symphony Orchestra. 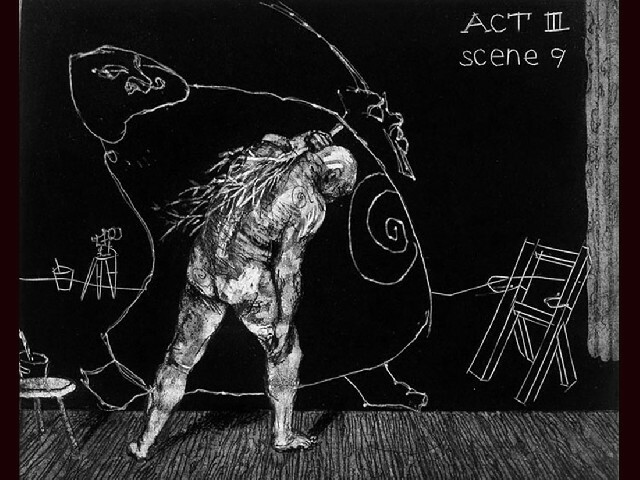 Sunday, April 22, 2012 5.00 P.M.
http://hcl.harvard.edu/hfa/films/2012aprjun/kentridge.htmlSunday, April 22, 2012 7.00 P.M.